How to match your belt to your custom shoes? The general rule you want to follow: match your leathers as closely as possible. With Design Italian Shoes, this is easier than ever. You can customise your belt and make it suitable for any occasion including: weddings, evenings out or meetings with clients. 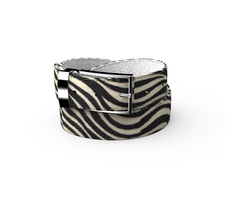 Choose the matching leather, pick the best buckle, add a personal monogram to it! 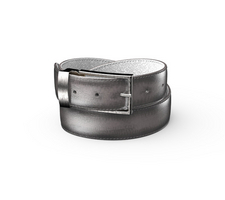 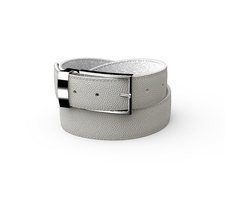 All our belts are handcrafted in Italy according to the most traditional methods and using premium leathers. Show off your what it means to dress well, tighten up your look with a customised belt.